M-8729 is an ultra miniature 25.4 x 25.4 x 7mm GPS module designed by low power consumption MTK GPS solution. It provides superior sensitivity up to -165dBm and fast Time-To-First-Fix in navigation application. 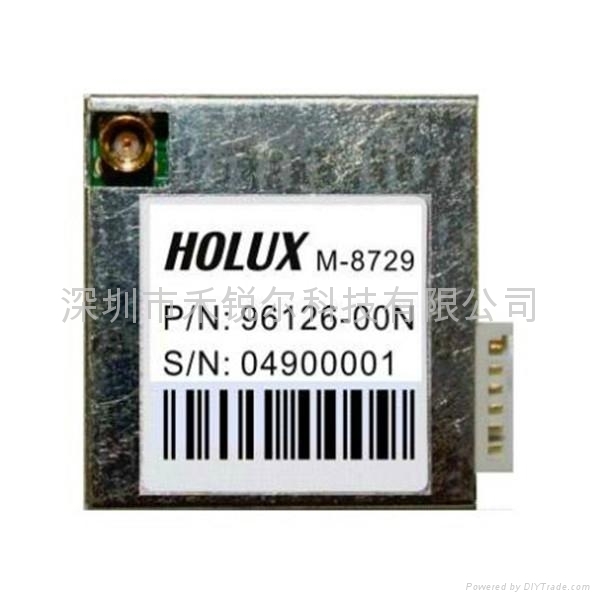 The stable performance of M-8729 is your best choice to be embedded in your portable device design, like PDA、PND、mobile phone、Digital Camera for GPS service.